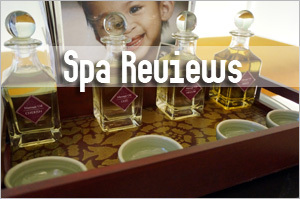 This is a guest review by Jyoan of Positively Nice. 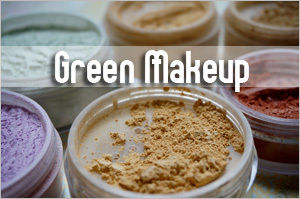 The products she tested were sent complimentary by Watsons. Uses Camu-camu, a fruit which contains powerful phytochemicals with health benefits, including the amino acids serine, valine, and leucine, and more Vitamin C than any other known plant in the world. 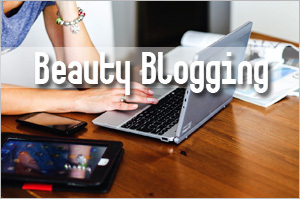 The Camu-Camu Whitening Essence is my favorite, Â out of the three tested. And I like everything, from the paper box packaging to the bottle, to the essence itself. I’ve always been in love with Japanese products in general, and I think DHC does not disappoint me when it comes to packaging. Â They always take care of the smallest detail. So said, the box for this essence actually has a dotted line opening, that allows us to close the box back after opening. I know most people would throw away the box after opening anyway, so this may not be of concern to you. But I am one of those who keep the boxes, and store my products in them even after opening. Haha. It is beautifully white. So aesthetically pleasing, that I already feel the whitening will work before using. LOL. Â The pump is good, and as usual, it has a “click-lock” cap (notice how some caps are so flimsy, they loosen and close after some time? DHC’s doesn’t because of the click-lock), so if you leave it lying around, or you want to bring it along for travel, you wouldn’t accidentally press the pump.Â I like the way the 30 ml bottle fits snugly into my palm too. It is translucent white, very light, very smooth, very easy to apply, and of course, very absorbent. Feels excellent. And the best part is that, my skin is not irritated by any whitening ingredients in this. Normally, as I have experience from other products, I do react to whitening products, because they are too potent. Â But like I have pointed earlier, DHC is just so mild and gentle, that I trust all its products to be suitable for most skin types. The 30ml retails at S$50.50 in Watsons. Â ItÂ is the most costly of the three, but I feel for an essence, the price is pretty standard. And worth it if you have tried many other whitening product, and now wish to try something new, though I can’t guarantee the effects. I like everything about this product, just that I am unable to give a fair judgment of the effect. 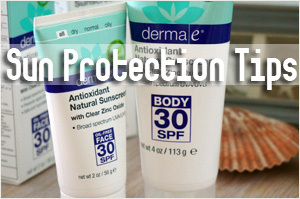 Perfect for protecting your skin when commuting to work or school or when shopping. 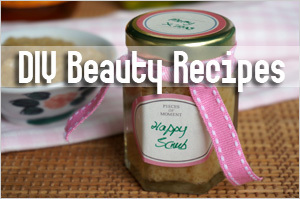 Contains moisturizing ingredients, such as Coenzyme Q10. Refreshing touch sheet of 100% cotton is smooth on skin. I am in love with the idea of applying sunscreen from a moist tissue. I think it is really ingenious of DHC to come up with this product. Especially for those who carry skincare around, I think you will understand how troublesome and bulk it is to keep bottles and tubes of hand cream, sunblock, together with all the makeup and necessities. 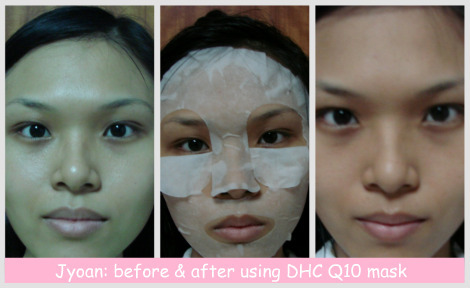 With DHC Suncut Q10 sheets, all had to do everyday is to peel open the tissue pack, take one out, and wipe down. It is very light on the skin; absolutely no sticky feeling, and no film feeling. Although if you try to gently rub immediately after application, you will feel a smooth film. The sunscreen cream from the sheet is more like an essence, as it is pretty much transparent. I have to call this a smell instead of fragrance because I really can’t stand it. From the ingredients list, alcohol is the second ingredient. And yes, this Suncut Sheet smells of nail polish remover. Do not bring it near your face. If you do, try to hold your breath. Honestly, I have no idea if the sunscreen effect works or not. Going by standard formulas on the Internet, I think I will need more cream than whatever is on the sheet. But maybe I will have to use one sheet per body part. I guess that’s the problem with sunscreen sprays and sheets and the likes. We can’t measure how much we have applied. So I basically just rub the sheet all over until it dries off. 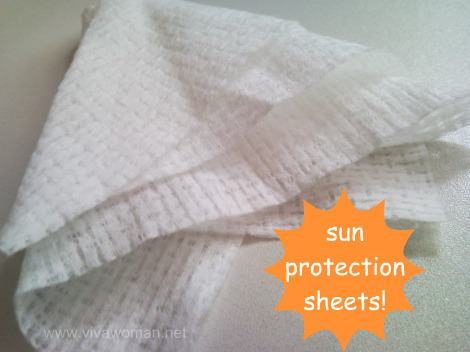 Moreover, this Suncut sheet only provides SPF 15 protection. On the basis of this, I do not think that it is a great choice to use every day in Singapore. Upon checking out DHC’s other products, I thought it would be quite good if DHC could come up with higher SPF broad spectrum sunscreens. The reason being, I really believe in the mildness of all DHC’s products, so I feel they will have a good formula for people who are extremely sensitive to sunscreen. 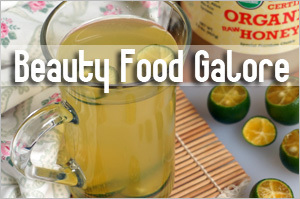 Despite the heavy alcohol content, it did not irritate my skin, not even my face. Haha…I actually put it on my face the first time, as I didn’t realise this is for body. It felt good, apart from the smell. Great idea to use sheets, as they are very mild. But I feel it doesnâ€™t provide me with enough protection, and smells strongly of alcohol. For 10 sheets per pack, the price is relatively reasonable at S$7.50. 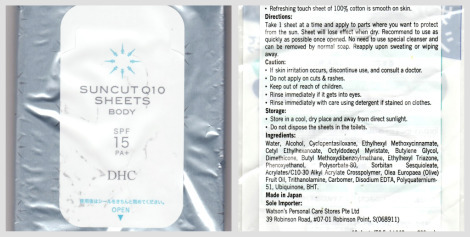 Contains 12ml of beauty essences in 1 sheet, rich in Coenzyme Q10, contains Hyaluronic acid and Olive Leaf Extracts for moisturizing, Poly Y Glutamin Acid, Aloe Vera Extracts, Rose Water, and Vitamins for firming. It comes in a standard flat, square, paper box, and the mask sheets are individually packed in tinfoil aluminium as usual.Â But something good about DHC’s packaging is that it comes in a pack of 4 sheets, as compared to something like Watson’s and other value-pack masks which comes in 5 to 10 sheets, making the box very bulky (though much kinder to the wallet). I think it’s really easy to throw the slim box of DHC mask sheets into your luggage when you are going overseas, instead of removing some from the huge 10-piece box (like My Beauty Diary) and looking for a pretty slim pouch to hold your masks. 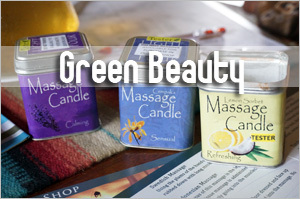 The idea is something like the skincare equivalent of MacD drive-through takeaway lunches. 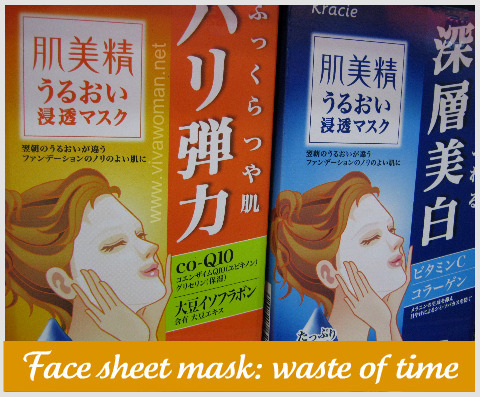 I like to bring mask sheets with me when I go overseas, because they are the most fuss-free way to take extra care of my skin when my skin is ultra tired, and unfamiliar with the environment. Imagine, just pop a essence-filled mask onto your face after a quick wash-up, and fall asleep till the next morning…so enjoyable. Unfortunately, I was very disappointed with the amount of essence. I read the 12ml printed on the packaging and I really expected it to be soaked in essence. Hence the shock when found the mask so dry, and not one drop of essence left, in the packet after I took out the mask. Not even a drop sticking to the walls of the tinfoil. Comparatively, I have used a $10/piece mask that had so much essence I could rub it on legs and hands. And also, $1.30/piece masks that still have enough essence to apply as moisturizer on my face after the masking. My face did feel softer and more moisturised. But honestly, I think there are better masks in the market. 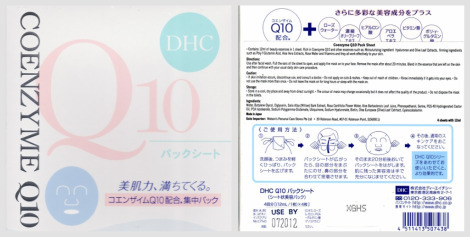 The DHC Q10 Masks is available at S$29.50 at Watsons and comes with 4 sheets and a 12ml essence. Â Apart from the convenient 4 sheets slim packaging, I feel that this mask is not for me especially when I weigh the effects against the price. 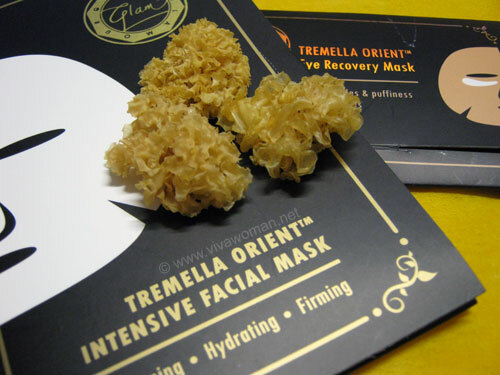 Review: Tremella Orient face & eye masks Mud & clay based masks for oily skin DHC skincare coming to a Watsons near you Do you like to use face sheet masks? can teach me some tips on how to protect my skin…my skin are quite reddish with opened pores. Last time i have lots of pimples but after i used faceshop cleanser…its better now…but i cant seem to cure the open pores despite using pore minimiser toner and faceshop sleeping mask which also helps to close pores…what should i do? Some of the astringent have temporary effect in terms of pore minimizing. I know grapeseed oil is able to help with reducing pore size. You might want to try that. But you need to establish what’s really wrong with your skin causing the pores to be enlarged. 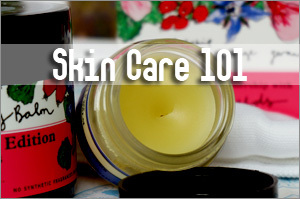 Is it clogged pores, dry skin or lack of collagen? I hope you don’t steam your face often too as too much of that can cause pores to open as well. No offense, but that Before & After is a joke! Her skin looks the same, but the lighting is completely different! In the before pic it’s blueish green and dim, and in the after it’s normal colours and bright lighting! You’re right about the lighting. I left the pic there because well, her review on the mask did not state her skin experienced much of a difference after using the mask. 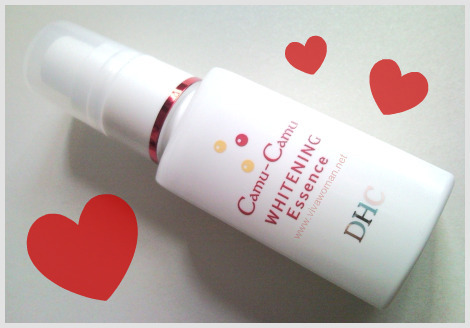 i’ve been eyeing the camu camu whitening essence for a while now! I didnt buy it cause i thought the packaging looked a little cheesy… but I kinda feel swayed by u now. I tried their acne whitening gel and I really love it too. Eh…not me…it’s Jyoan who tried it. Glad it worked for her. Holy smoking batman! Her skin is so even and clear!!!! 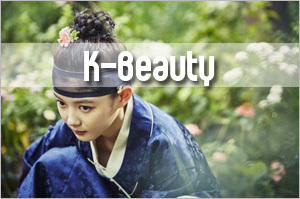 To ‘me’: lighting doesn’t even matter because her skin already looks very even and pretty. Yes, agree…her skin is very good! I’m envious too! Thanks for the reviews…. Love them! Glad you like Jyoan’s review. She’s rather thorough I must add! thank god on ebay the essence is cheaper!!! Now I can get it! Oh that’s great! The brand appears to be sold cheaper online. the sunscreen-tissue is a genius! i am tempted to try out dhc’s products after reading all the positive reviews here, especially the pimple cream, since my face is quite bad now. Wow the camu camu essence is more expensive than my Body Shop essence. I think I still stick to Body Shop. I think a sunscreen/sunblock cream is better than the suncut sheet as I don’t think it gives a better coverage like the cream. I think for mask, I rather buy individually like the ones @ Face Shop which have variety of masks. 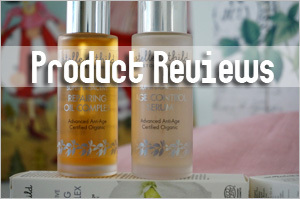 The DHC quality is different from the Body Shop I suppose…but if you’re happy with TBS, then just stick to it. Imported Japanese products are expensive. Haba is expensive. I still haven’t found a reason to try their stuff although I would love to. Just want to add I love the Olive Deep Cleansing Oil for the past 7 years!! Best cleanser for taking off makeup. I think Shuemura makes a similar one but twice the price. I will never stop using this cleanser. Olive Deep Cleansing Oil…is that from DHC?